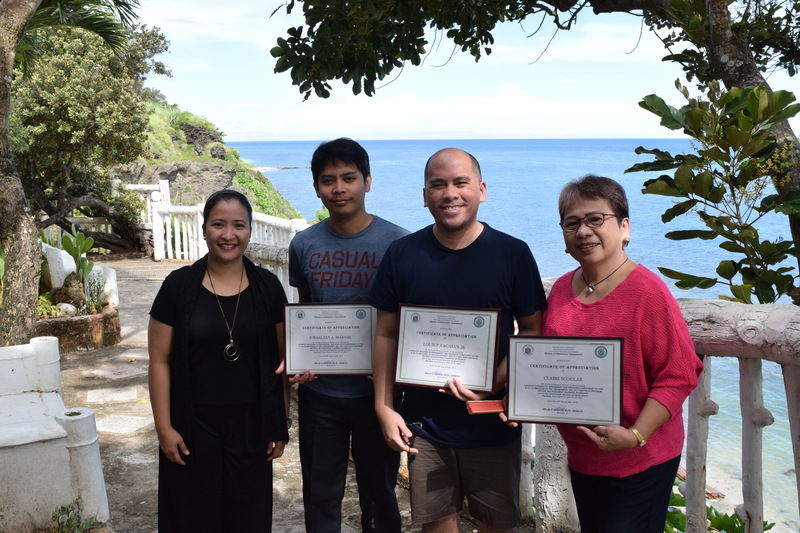 On 28 June, ACTRC researchers Louie Cagasan Jr, Joesal Marabe and Claire Scoular acted as resource persons in a training workshop in Ilocos Norte with the Philippines Department of Education’s Bureau of Educational Assessment (BEA). ACTRC works with BEA to build capacity in assessment and research to strengthen their K to 12 program. In the Ilocos Norte workshops, Claire Scoular presented on measurement theory, Joesal Marabe presented on statistical analysis, and Louie Cagasan presented on methods for item analysis. The focus of this workshop was on statistical concepts, data analysis skills and interpretation of outputs. Future workshops will focus on item banking protocols, technical capacity, and policy and reporting recommendations.